As the perfect conclusion to your remarkable adventure, our Cargo Hold™ gift shop has a unique collection of gifts and keepsakes to remind you of your journey through one of the world’s most amazing aquariums. 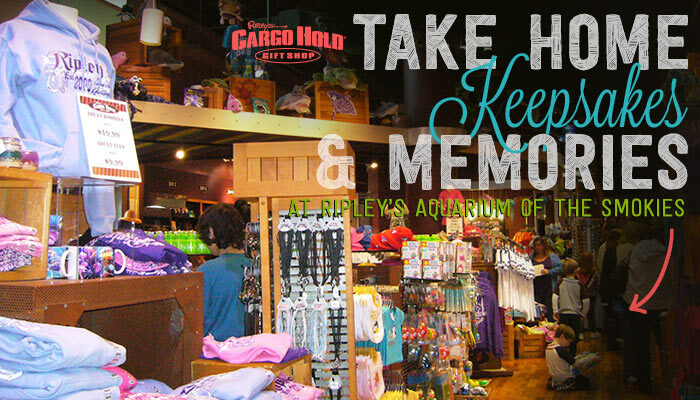 Be sure to visit the Cargo Hold™ Gift Shop that features ideal souvenirs for the home and gift giving. The Cargo Hold™ offers a variety of marine gifts from around the world as well as the work of local artisans. Browse the line of Waterford and Lalique crystal offered. OWN AN ORIGINAL PENGUIN PAINTING! You can purchase an original penguin painting, created by our very own penguins at the aquarium. 50% of all the proceeds go straight to SANCOBB and their conservation efforts on behalf of these amazing birds. Find out how you can help perserve these amazing creatures and own an original penguin painting! Have a nibble to eat at the Feeding Frenzy which overlooks the Stingray Bay. Enjoy quick and delicious food for the entire family. The Feeding Frenzy offers a wide range of menu items at affordable prices. Located towards the end of the aquarium experience on the lower floor right before the ramp leading to the Cargo Hold™ store and the exit.